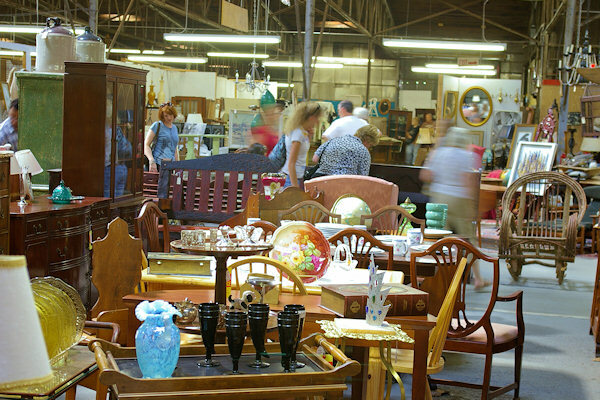 Go junking and picking in Asheville! 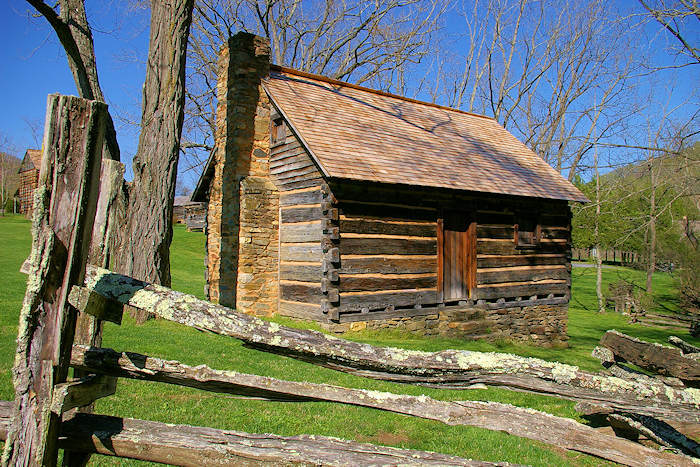 Find two great areas to explore with many spots in close proximity, Biltmore Village and downtown. 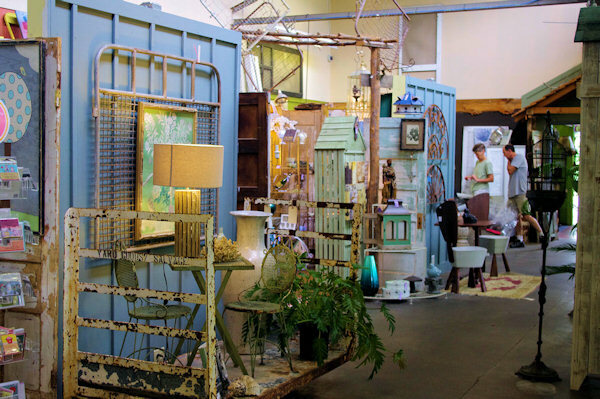 This is the best area in Asheville to find antiques with 10 stores and malls (with hundreds of dealers) is near Biltmore Village and the entrance of the Biltmore Estate. 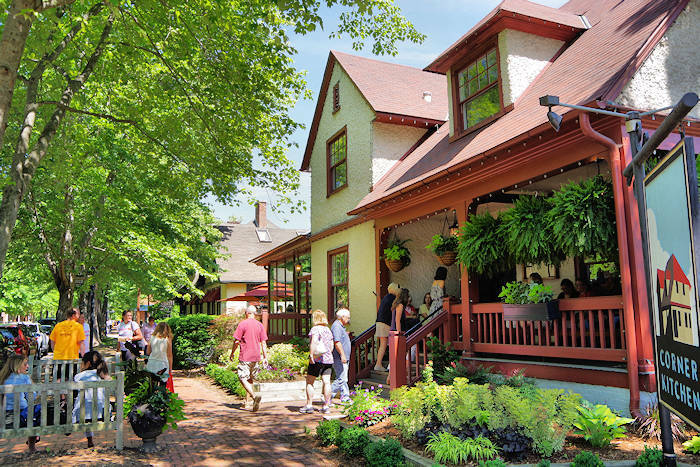 Biltmore Lamp & Shade Gallery: Located in the heart of Biltmore Village, find elegant antiques, accessories, seasonal decorations and, yes, lamps and lampshades too! They are also the exclusive Asheville area retailer of Starfire Designs Jewelry by Charlie Wharton. 30 All Souls Crescent. Antique Tobacco Barn: Our top choice for rummaging with 70,000 square feet warehouse packed with finished and unfinished antiques. Amazing! 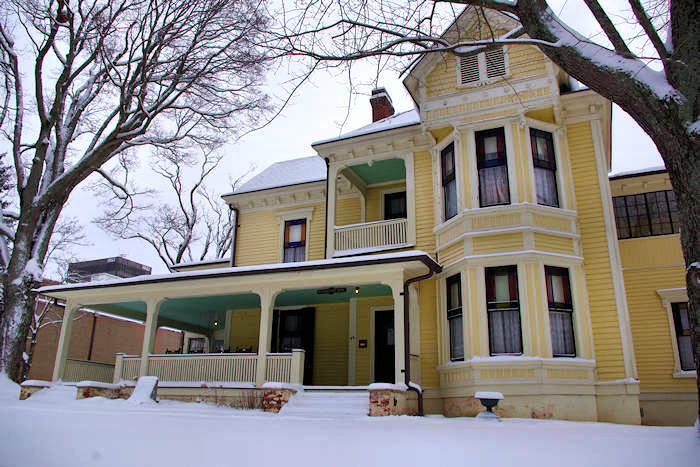 It is located on Highway 81 (75 Swannonoa River Road). Where to Shop in Asheville?